My first mammogram was in 2000 and then in 2002, 2004, and 2006. I was busy and time flew by quickly. In 2008, I forgot to get a mammogram. The holidays were busy and in February 2010, I finally scheduled my mammogram for the next month. March 10, I had a mammogram. They saw a mass. I had an ultrasound and was told I needed to come back for a biopsy. I wasn’t worried. I was sure it was just a benign cyst. March 15, I had a biopsy. When finished, I went to work – just like any other day. March 17, the doctor called me – at work of all places, and said, “Leslie you have breast cancer”. Time stood still as I realized this is real! I had a mastectomy. My tumor was five centimeters. Fear gripped me. I hoped I wouldn’t need chemo but a tumor that large meant chemo was my hope. To say treatment was difficult is an understatement. 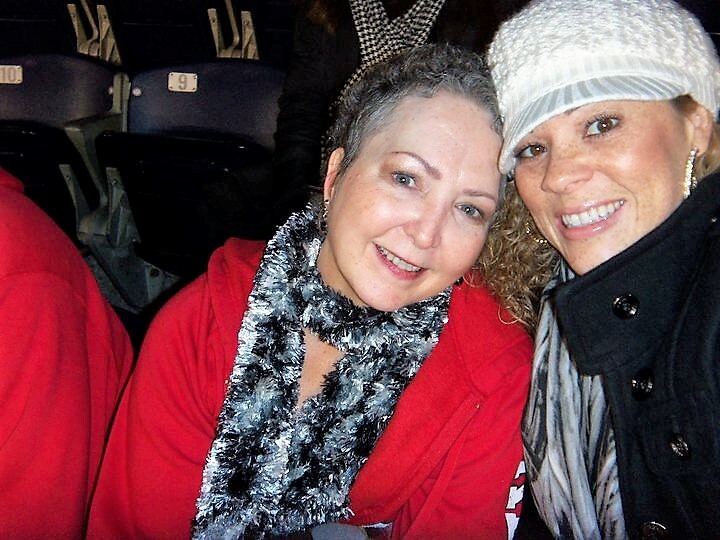 While undergoing treatment I realized I had two choices – to give up or fight like hell. I chose to fight and I made it through. Now I get a mammogram every year. For cancer taught me that no matter how busy you are, you should never neglect your breast health.